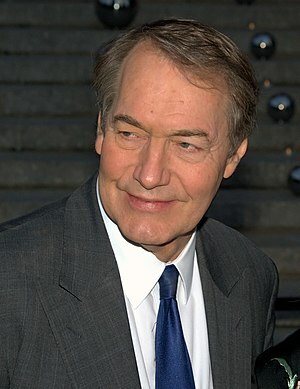 Triple Crown Charlie (CFR and Trilateral Commission member and Bilderberg attendee) Rose has pulled the transcripts of all the interviews on his site, CharlieRose.com. Maybe it was considered an unjustified expense, or perhaps it’s because people could easily look up and see what some of the top globalists have said about their plans for the world. The Daily Bell critically examines “The Anglo-American” establishment, yet what about some of their contributors? A common theme of The Daily Bell is their critical examination of what they refer to as “The Anglo-American” establishment. You can’t get much more Anglo-American than Morgan Stanley (American), Barclays (British) and Citigroup (American). Being from Canada, I know these two banks well. They are two of Canada’s Big Five government-enforced oligopolistic banks. The Bank of Nova Scotia is Canada’s most international bank, and the Bank of Montreal was the government of Canada’s banker before the establishment of The Bank of Canada in 1935, back when Canada was a dependent creation of British Parliament. If any of the “large international banks” he continues to advise and consult for happen to be based in the U.S. or the UK, then that’s also as Anglo-American establishment as you can get. Previously, I wrote Strange bedfellows: The Federal Reserve and The Daily Bell, in response to Daily Bell founder Anthony Wile questioning whether the Greenbacker movement is being actively promoted by US Intel. Former CEO and current Chairman of Morgan Stanley, John Mack, was on the Charlie Rose show on January 21, 2011, and showed his gratefulness for the welfare handout the American people gave him and his firm in 2008. He touted his many business trips to China, being a member of the Beijing mayor’s council, and outrageously, being on the advisory board of China’s sovereign wealth fund, according to Charlie Rose.